The concept of Mixed Reality (MR) has been in the 1990's. 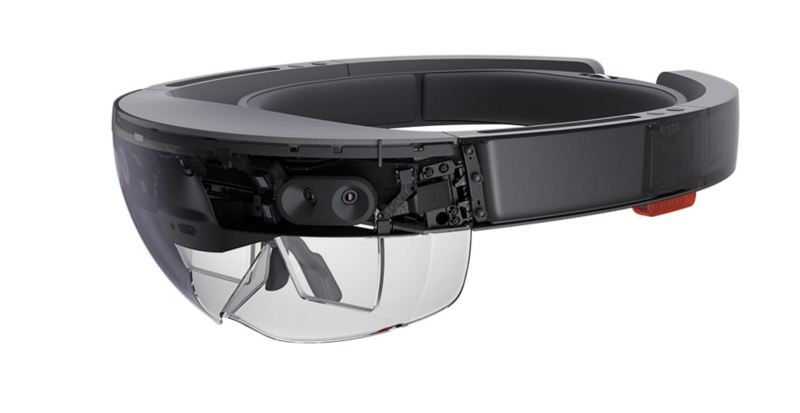 However, the mixed reality headset in recent years (after 2016) has the following appearance (the picture is HoloLens). VR headset is closed, immersive type. You can see only virtual images in three dimensions. On the other hand, the MR head set is transparent type (see-through). The wearer can see both the virtual stereoscopic image and the surrounding scenery in the same time. The MR head set can grasp the wearer's gaze direction, posture and movement in real time. Even the wearer changes his/her gaze direction, posture or he/she moves, It seems to him/her that the virtual stereoscopic image is "placed" in the real space. 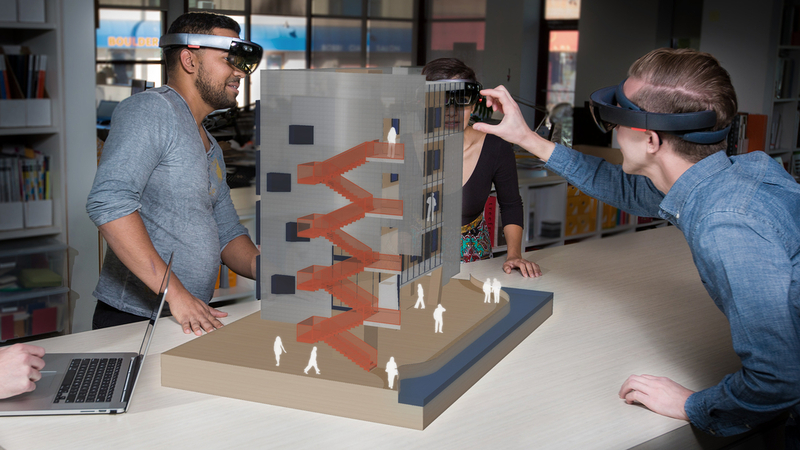 In brief, when we wear a MR headset, we can mix real scenes and virtual images and see them. Therefore, it is called Mixed Reality. 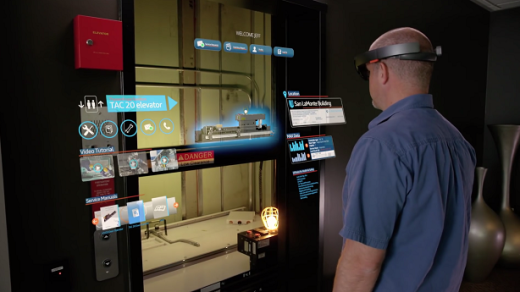 An MR experience is one where the user is placed in an interactive setting that is either real with virtual asset augmentation (augmented reality), or virtual with real-world augmentation (augmented virtuality). P. Milgram and A.F. Kishino, “Taxonomy of Mixed Reality Visual Displays,” IEICE Trans. Information and Systems, vol. E77-D, no. 12, 1994, pp. 1321-1329. MR is the mixed visual and audio content for both AR (such as image, sound, smell, heat. The left side of the figure below) and AV (Virtual world overlaid with information of real world obtained with such as camera and sensors. The right side of the figure below) which is captured, rendered and mixed by graphics and audio engines. In this case, actual images are supposed to be acquired from the camera. This is a bit different from the current one. MR is the merging of real and virtual worlds to produce new environments and visualizations where physical and digital objects co-exist and interact in real time. They removed the somewhat confusing concept of AV from MR and added real space instead (meaning has not changed). They also emphasized spatiality, interactivity and real-time nature..